Being the face of the city the Mayor needs to be very involved in community events and work with businesses to maintain and enhance the central and outlying business districts. About Ken Williams: Prior to his election in the spring of 2015, Ken Williams had been City Council Vice President and Finance Commissioner for eight years. He is also a small business owner, operating the historic Pinehill Inn B&B for the past 10 years. The Pinehill is on the National Historic Register. The mayor is also a proud member of oregon VFW 8739 – serving as the post Service Officer and on the Honor Guard for funerals and parades. He is also a member of the local Rotary club, Chamber of Commerce, and was a founding member of the Oregon Trail Days Festival. He has a degree in business and graduate degree in finance. Was an officer in the US Army Infantry, a part-time police officer in Warrenville, IL, and Deputy Chief of Lake County Sheriff reserve. He was born in the small rural community of Lena, IL and has been married to his wife Chris for 45 years. They have three adult children and five grandchildren. 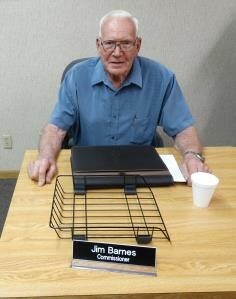 Jim is no newcomer to City Government. 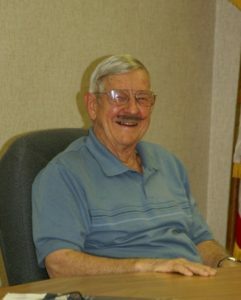 Jim served the City of Oregon for twenty-four years. 3 ½ years as commissioner and 20 ½ years as Mayor of Oregon (1975 – 1999). 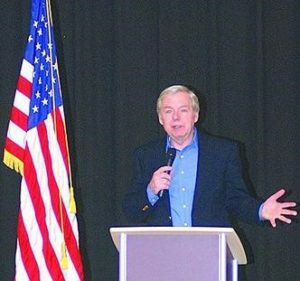 He was recently elected to the Oregon City Council in the spring of 2015. 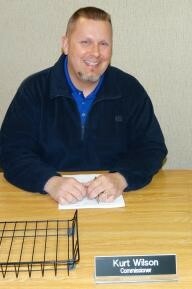 Jim is a retired business owner, having operated a retail business in Oregon for over 30 years. 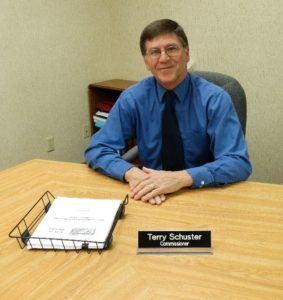 He also worked part time for Ogle County Sheriff for 15 years and served 6 years on the Ogle County Board – including two years as Chairperson. An Oregon resident of over 20 years. Proud of successful daughter and son who experienced our rich small town lifestyle which offered more than we ever imagined. Has been active in church leadership, the Community Arts Legacy, Library Board, and Rotary. Passionate about the opportunities Oregon has for its future. It is indeed a great place to work, raise a family, and participate in community life. The Department of Finance is assigned city accounting, including supervision over the clerk/treasurer. This department reviews and approves all warrants (bills) filed with the city. Responsible for overseeing methods of financing city projects; creating an annual budget reflecting city priorities; and sits as the City representative on the Economic and Community Development Committee. Supervise and control all solid and landscaping wastes, recyclable materials and composting in the city. and composting in the city.